When your office or business has to relocate, much work needs to be done. Office moves are particularly tricky because they need to be completed in minimal downtime. 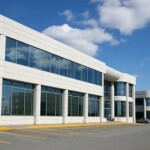 To help accomplish this, most commercial moves are schedule on weekends or after normal hours of operation. 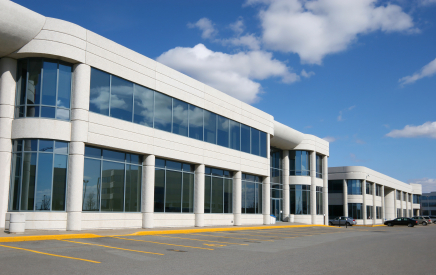 Being a Rockford office moving company means we know the most advanced labor-and-time-saving techniques when it comes to commercial moving. Our office moving services cover a wide range of moves, including offices, libraries, file rooms, office furniture, and more. If you are in need of a commercial moving company, give O’Mara Moving Systems a call today with any questions. Our staff of moving experts would be more than happy to answer them and provide you with a free estimate!